Bridging the gap between compact and full-size in more ways than one, the best midsize SUVs – 2011 appeal to every taste and budget. 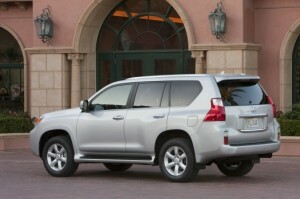 There are affordable midsize SUVs and those that fall in the upscale or luxury category. 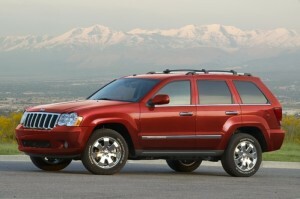 That these models are some of the best selling SUVs in 2010 probably doesn’t hurt either. Remember, true SUVs – as opposed to car-like crossovers or CUVs – are adept off-road and can tow a small load.